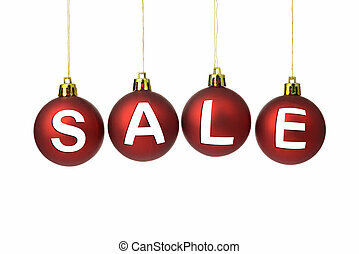 Christmas sale. 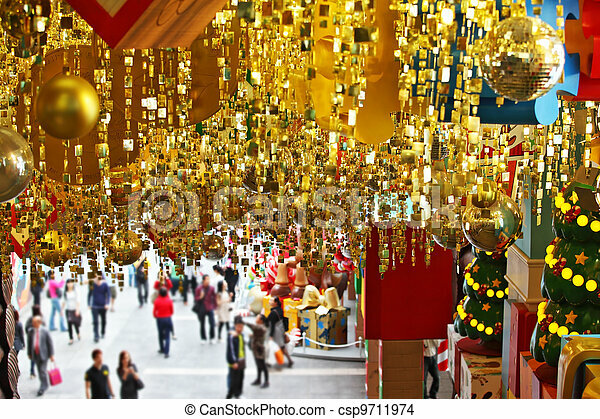 huge shop, hung with golden christmas balls and christmas tinsel. 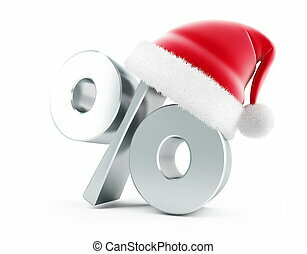 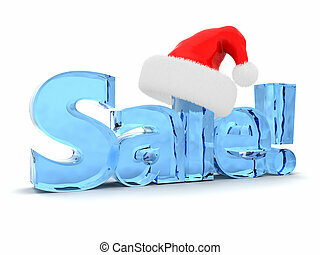 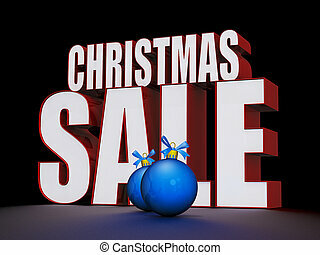 Christmas Sale text on a shiny white background. 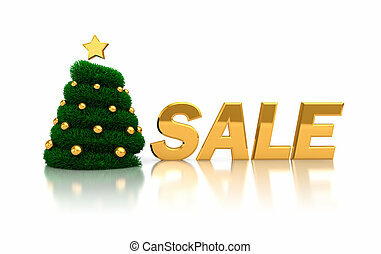 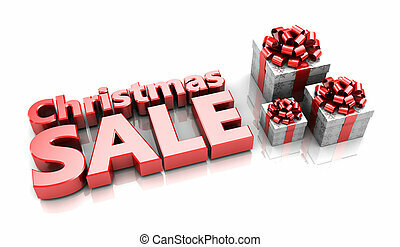 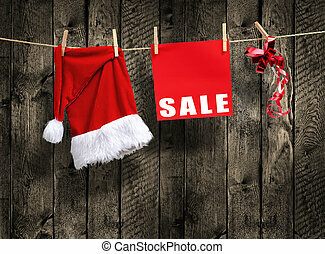 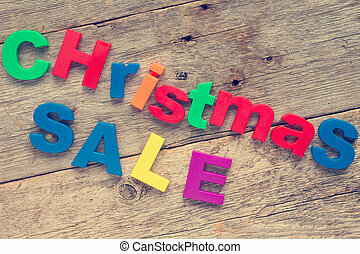 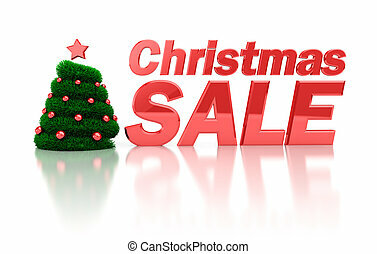 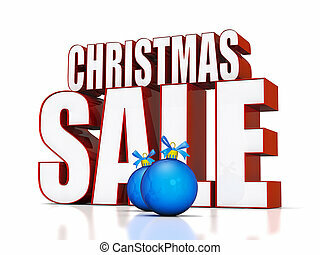 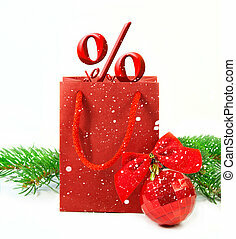 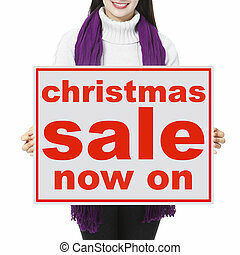 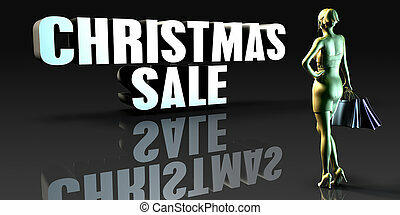 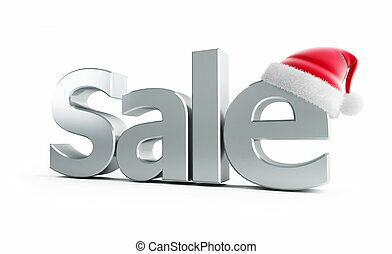 Christmas Sale text on a shiny Black background.